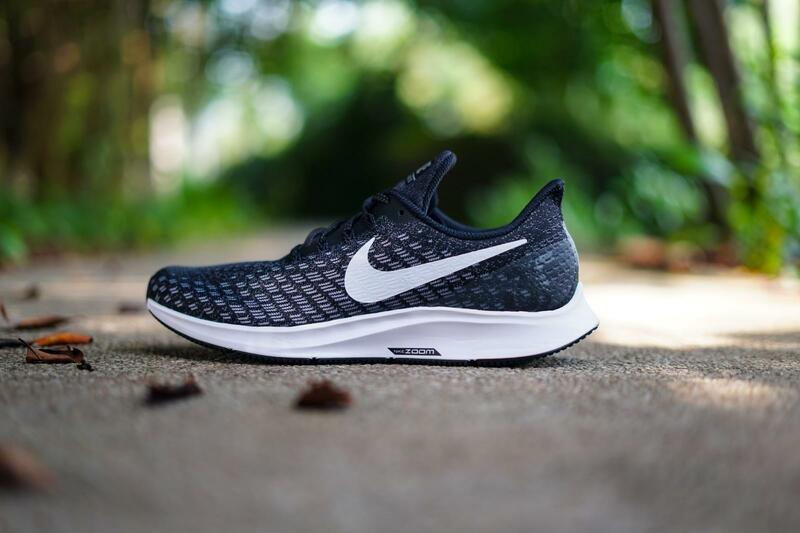 In May of this year, Nike officially launched the Nike Air Zoom Pegasus 35. 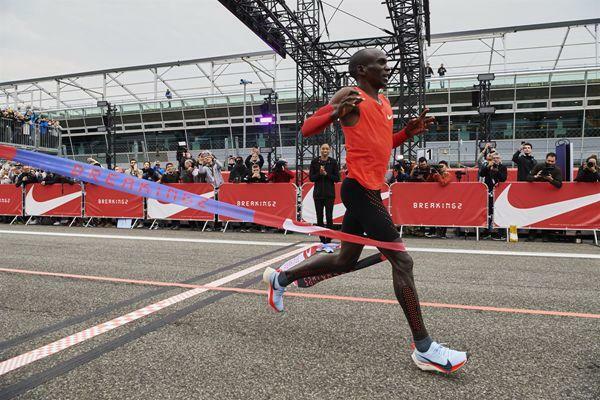 Although it has been a while since the Breaking 2 Challenge Plan, the influence of Breaking 2 has been still far-reaching. 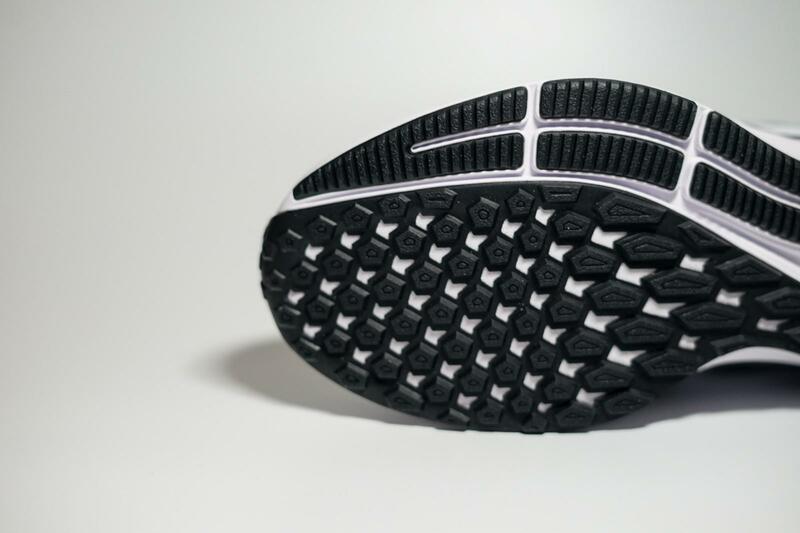 The midsole and heel parts design are definitely have been a classic design that followed from the series Breaking 2. 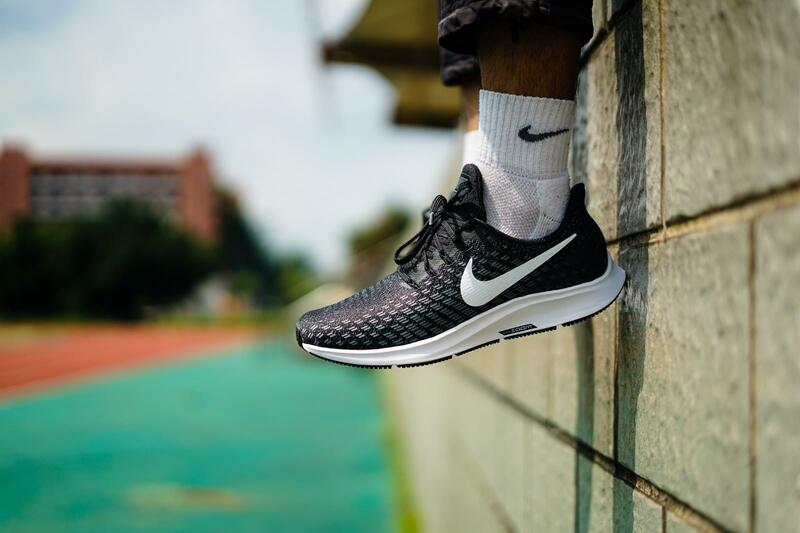 In the date of the Nike Air Zoom Pegasus 35 released , The article of 10 things about NIKE PGASUS running shoes that from mentioned the Pegasus series is one of Nike’s best-selling running shoes, and it was initiated by Nike. 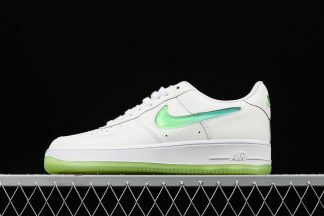 Phil Knight also like this kind of shoes . For the box it is normal . 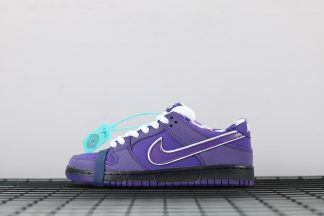 The mesh cut and sew upper remains the same.Its midsole is still a mix of Nike Zoom Air and Cushlon foam. The new model gets a sleek bootie construction, with an exceptionally tall tongue and heel collar. 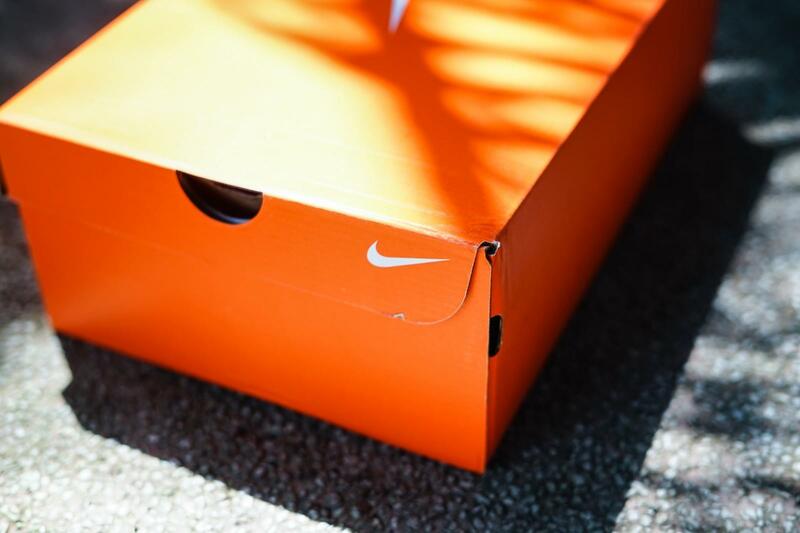 We found the fit to be snug through the midfoot. The upturned collar and pointed heel add to the sporty aesthetic. 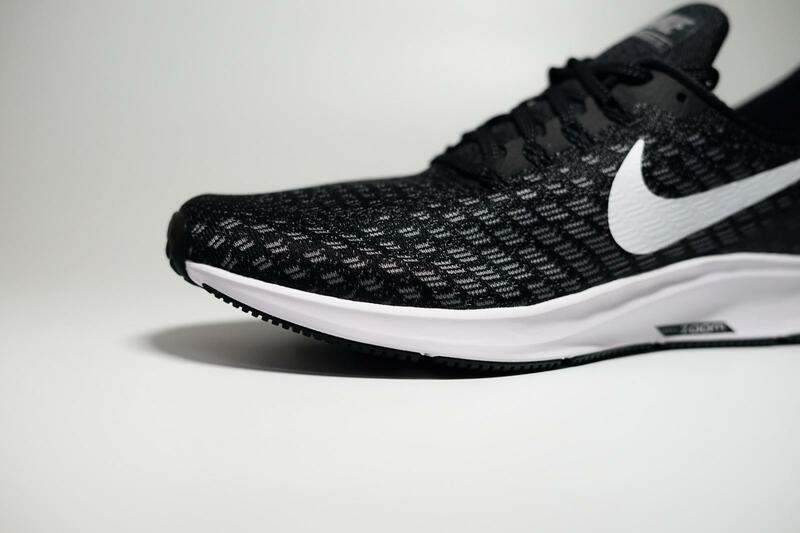 Beneath that sporty new styling, the Pegasus 35 has a full-length air unit for the first time. 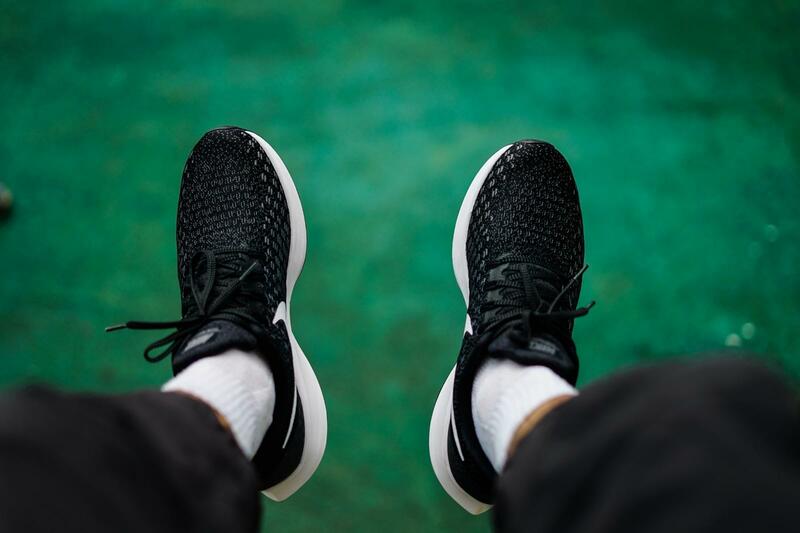 Prior to the 33rd version, air had been limited to the heel, while the last two models used separate air bags in the heel and forefoot. 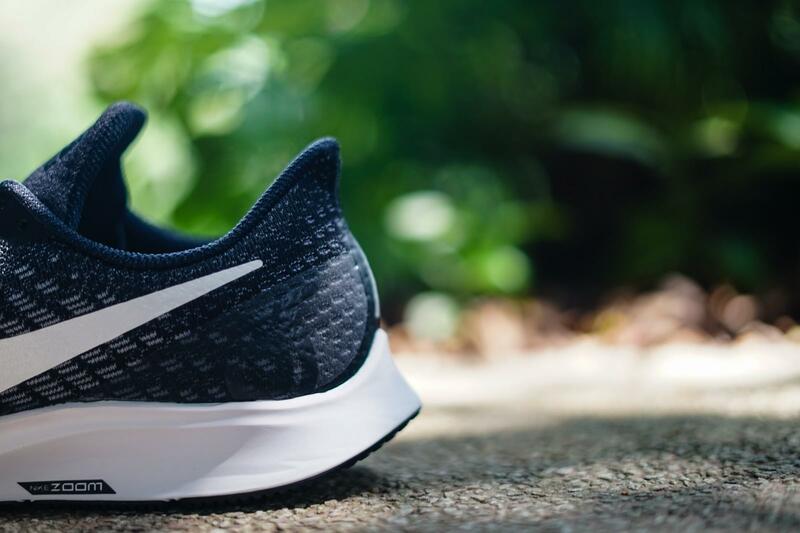 I feel a little odd, but once you get running you don’t notice it, the heel stays comfortably in the shoe, and there is no rubbing. 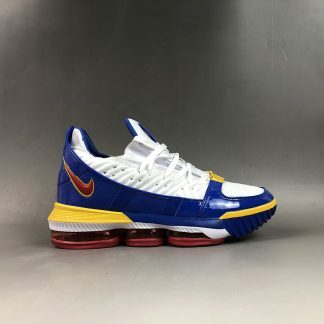 Nike also moved the bottom eyelets up, it doesn’t sound like much, but it totally changes the way the upper fits and flexes. 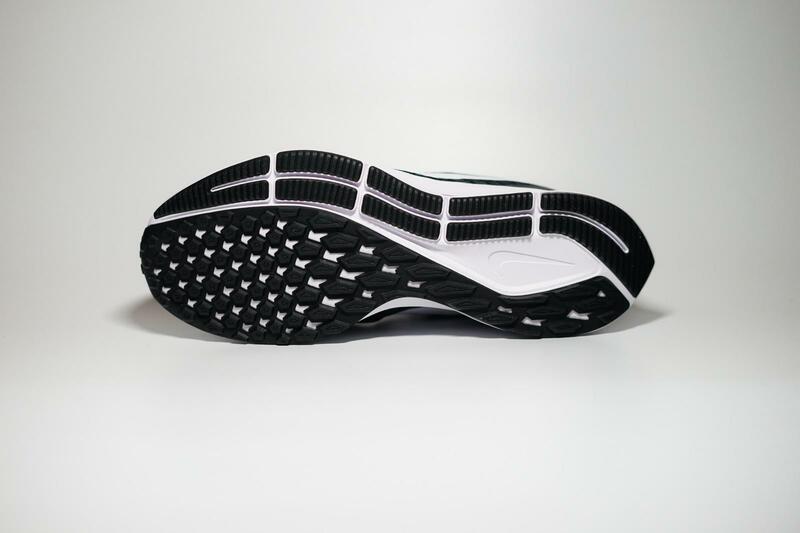 With the eyelets moved the toebox opens up and accommodates more foot shapes, it also creates more flex in the toe. It is easy to take on /off. 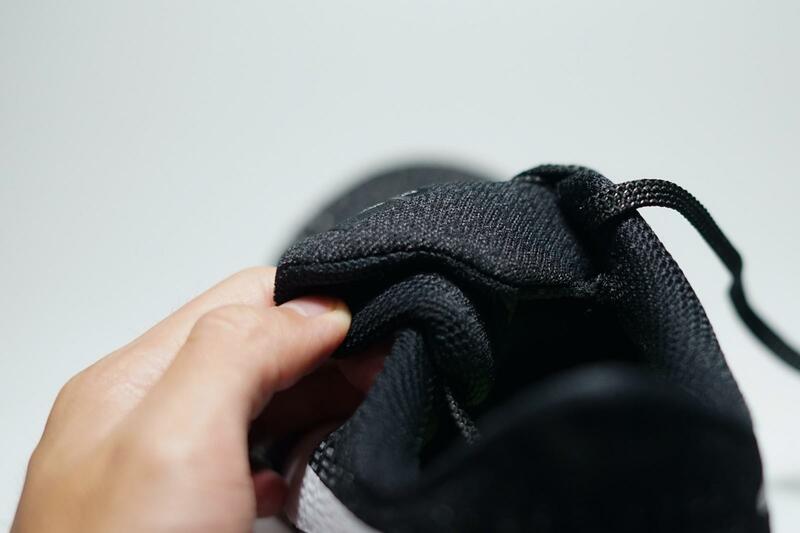 I think that the wider open mouth will make the shoes easier off when you running, but the heel is designed as an S-shaped, which can hold the heel and make it lockdown. 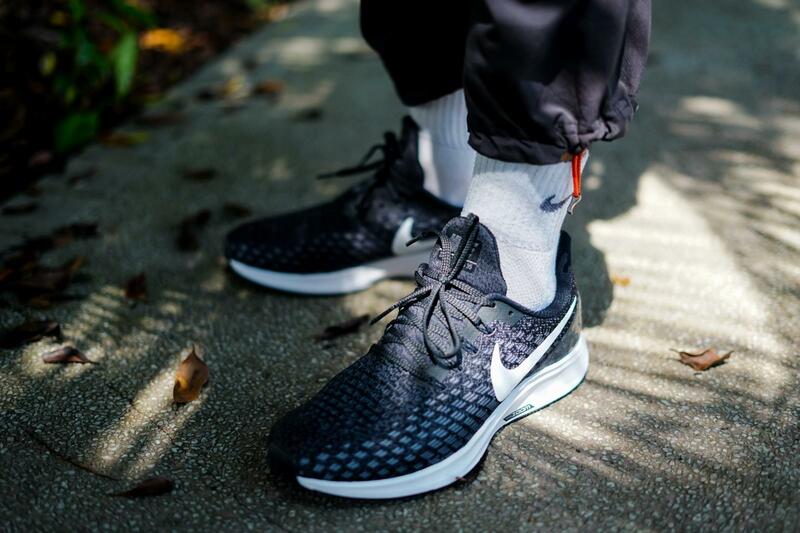 The full-length articulated Nike Zoom airbag was inspired by the Nike Zoom Vaporfly 4%. 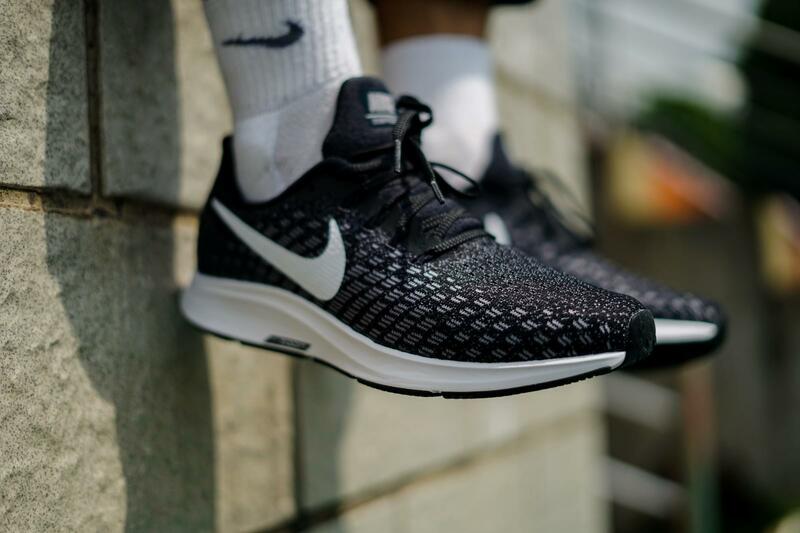 Designers combined the two airbags used in the previous Pegasus into one that mimics the shape of the 4%’s curved carbon-fiber plate. 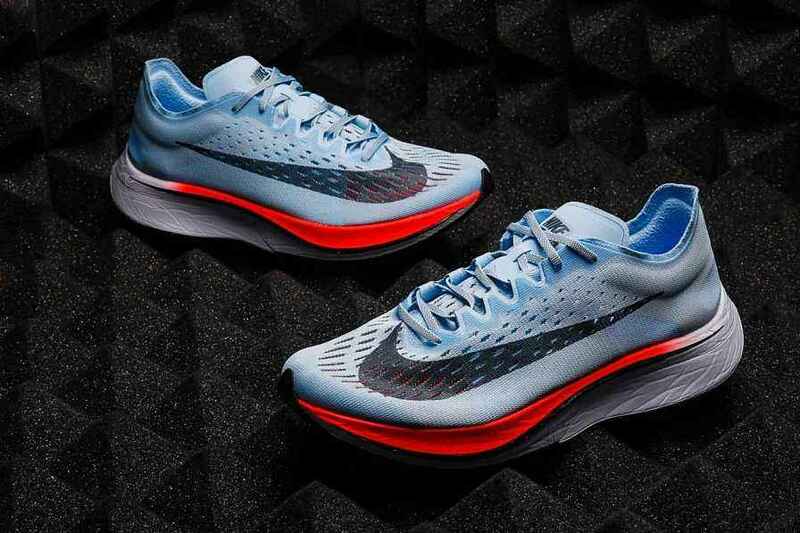 The new shape offers responsive cushioning that improves transition and flexibility. Because of the Cushlon foam with theNike Zoom airbag, so I can feel more the responsive and feedback of the material. 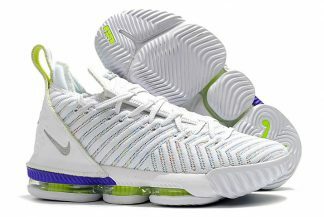 This is shoes is more soft, it is like the version Pegasus 29 which my favorite. 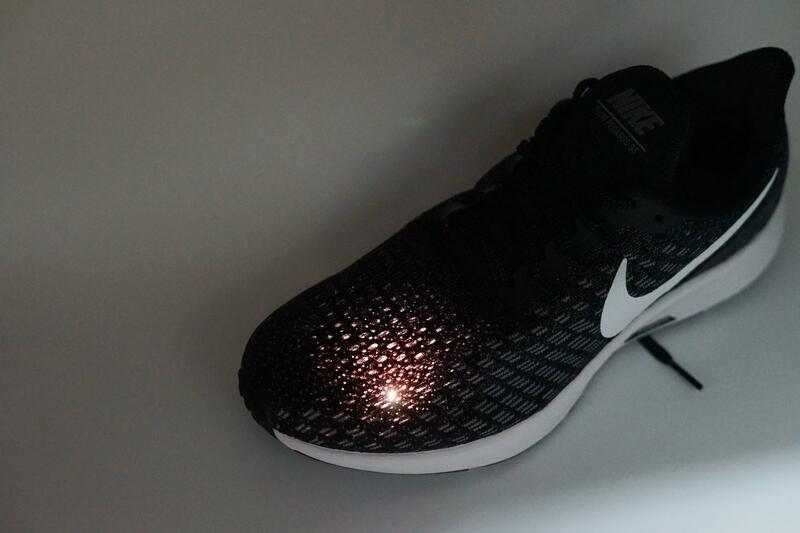 The Pegasus 35 insole just like the previous version, the standard Nike RUNNING insole is used. 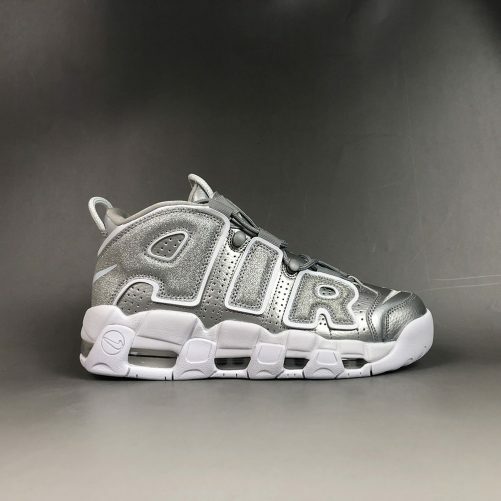 Its outsole is similar to the previous version. The material is BRS1000 rubber. This rubber is made of carbon and has good grip and wear resistance in the outer field. 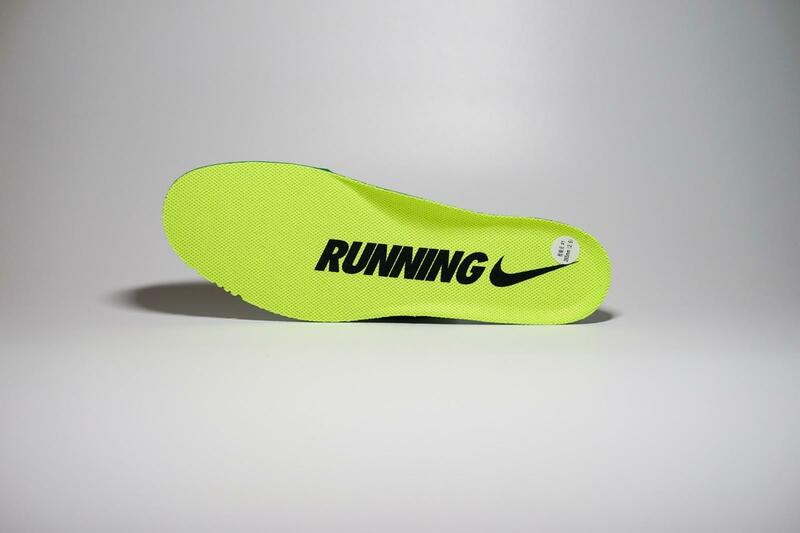 For the traction : it is used the soft and responsive rubber that thinner than the Pegasus 34.I like the the rubber rails that have lengthwise grooves for a gentle connection with the road. One other observation is about the Cushlon foam; it seems to be affected by temperature. 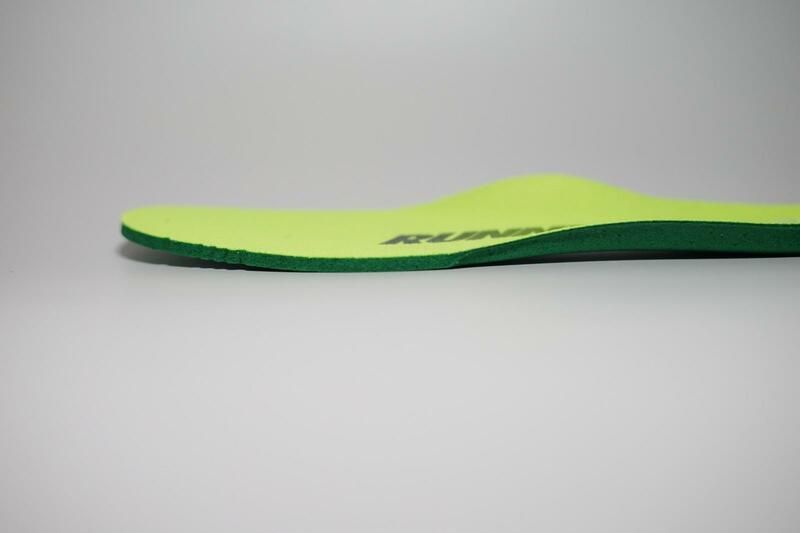 When running in temps above 88º F, the Cushlon gets noticeably softer underfoot. Maybe too soft. 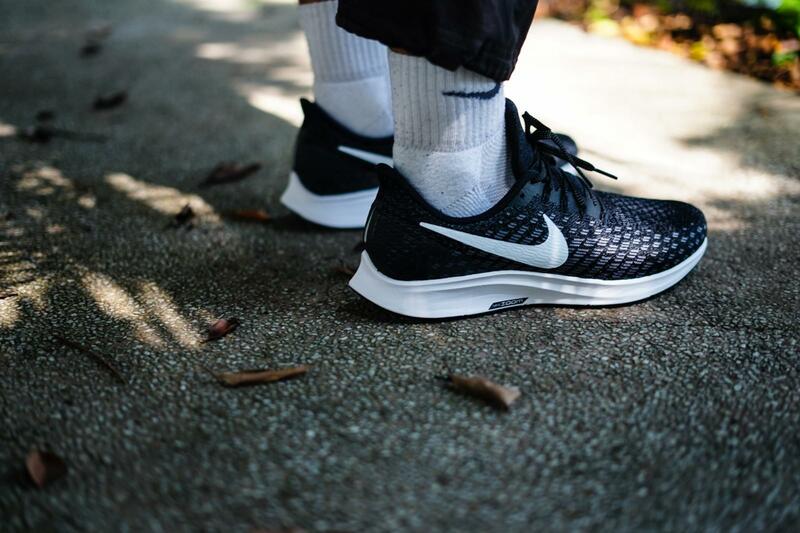 The fit is snug through the midfoot and generously roomy in the forefoot, so you feel secure without being cramped. 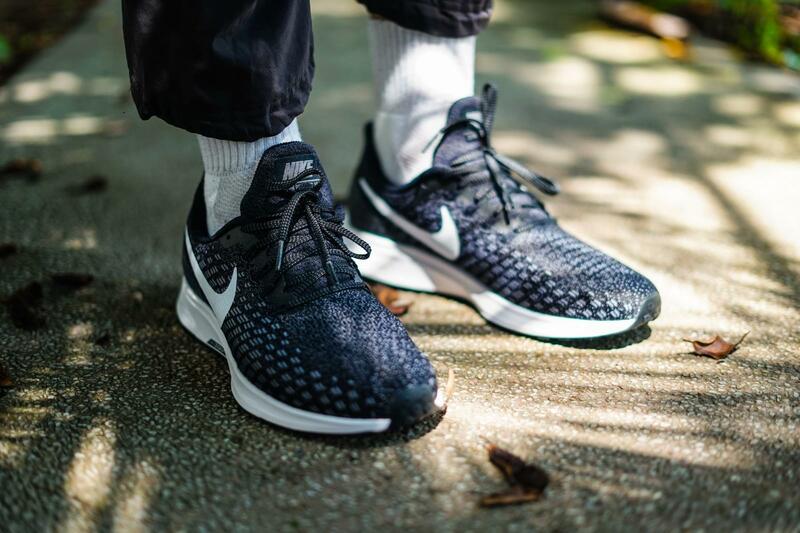 Overall , Nike Air Zoom Pegasus 35 has undergone major technology shifts and supported training efforts of countless everyday runners and some of the world’s best distance runners.I think this shoe will work for just about anyone.